I’ve been breakin’ out the extra blankies, hats and mittens and starting to prepare for Winter here on the Rock! There’s always music to keep us warm though, so I thought I’d let you know about a few shows on the horizon. 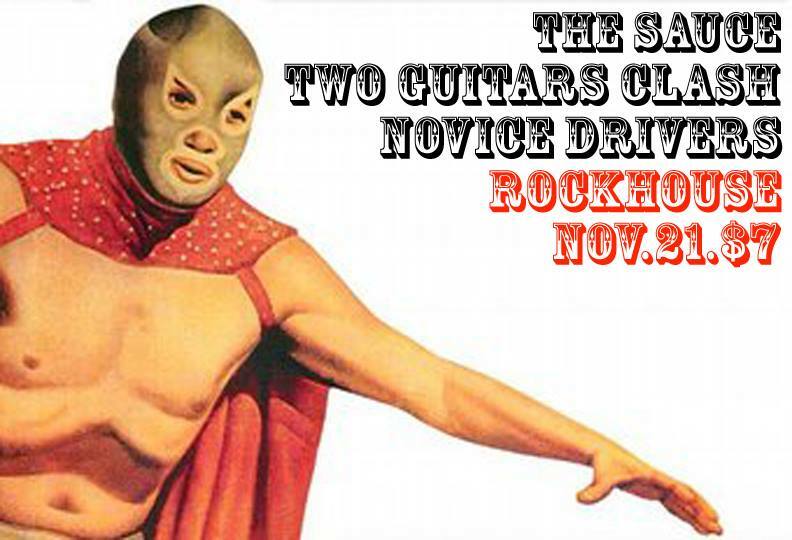 First, this Friday night, November 21, The Sauce are appearing at The Rockhouse on George Street, along with Novice Drivers and Two Guitars Clash. This will be a rockin’ show and a good way to warm up in a nice, sweaty mosh pit. Following this show, The Sauce (myself, Liz Solo, Mike Kean and Suzanne Power) will be settlin’ in for some Winter writing for our next recording. Then Saturday, November 22, myself, Aneirin Thomas and Ed Sutherby will be performing our fist ever matinee at The Black Sheep on Water Street. It’s a cozy pub and a great live music venue. The show is from 7-10 PM, so it’ll give those who normally can’t come out late a chance to catch us at a decent hour and not be too tired the next day! Then, for those of you in Toronto, I’ll be performing a rare solo gig, along with Blair Harvey at The Cloak and Dagger, 394 College St. This year is actually my 10th Anniversary of not playing in Toronto, so, I figured I better come up and say hi and play a few tunes!! So, hope to see you somewhere and hope you get out and have a chance to enjoy some live music! The Cloak and Dagger Pub, 394 College St (east of Bathurst) Toronto, ON. Notes: Rock show with Novice Drivers and Two Guitars Clash! 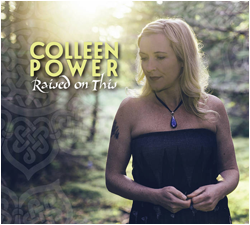 Notes: A MATINEE with Colleen Power, Aneirin Thomas and Ed Sutherby! This entry was posted on Tuesday, November 18th, 2014 at 5:07 pm	and is filed under Uncategorized. You can follow any responses to this entry through the RSS 2.0 feed.